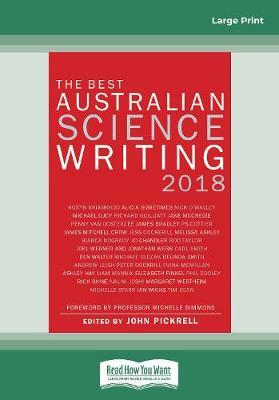 Now in its eighth year, The Best Australian Science Writing 2018 draws on the knowledge and insight of Australia's brightest authors, journalists and scientists to challenge perceptions of the world we think we know. 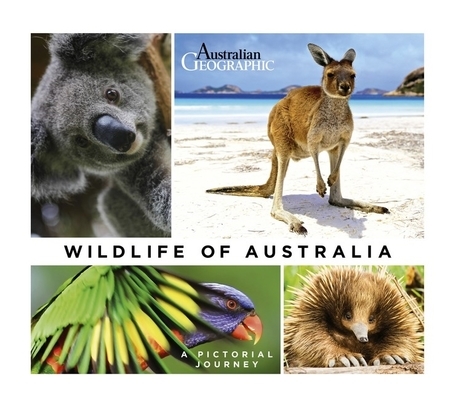 This year's selection includes the best of Australia's science writing talent: Jo Chandler, Andrew Leigh, Michael Slezak, Elizabeth Finkel, Bianca Nogrady, Ashley Hay, Joel Werner, Margaret Wertheim and many more. 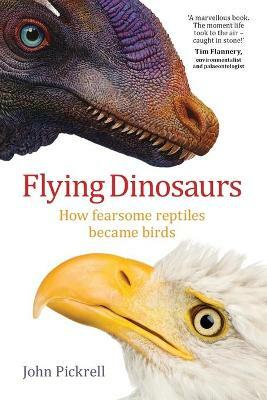 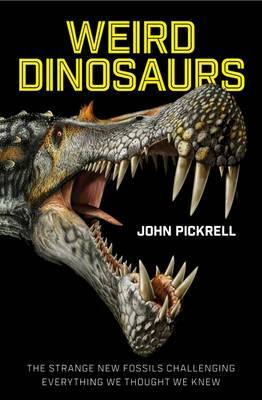 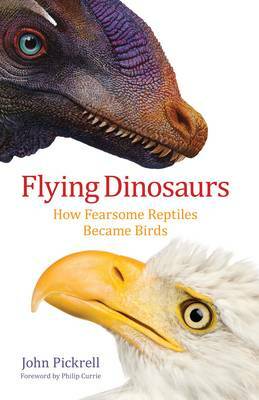 Buy The Best Australian Science Writing 2018 by John Pickrell from Australia's Online Independent Bookstore, Boomerang Books.